Paddy’s removed two existing windows and replaced them with a beautiful sliding glass door to make for easy access to the new outdoor living space. 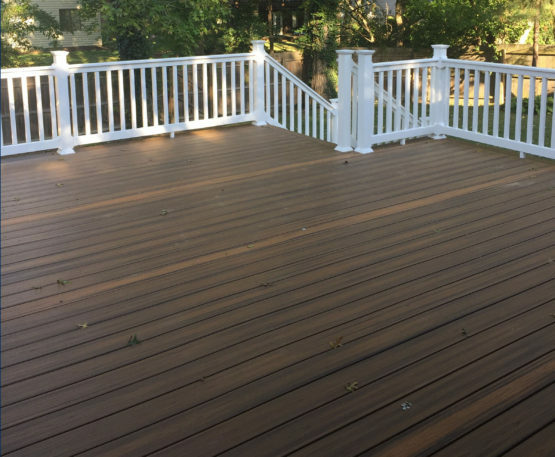 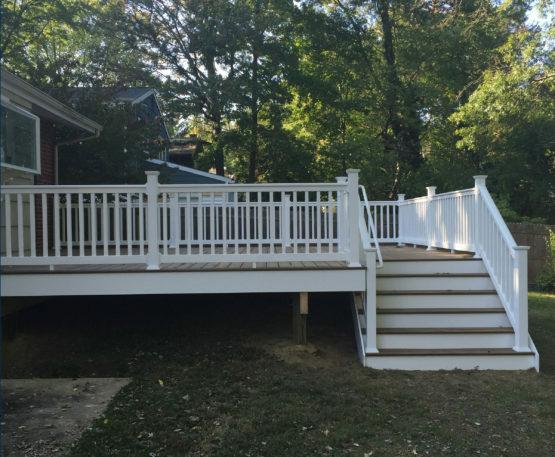 The decking board is Trex material and the railing is vinyl, which makes this deck practically maintenance free. 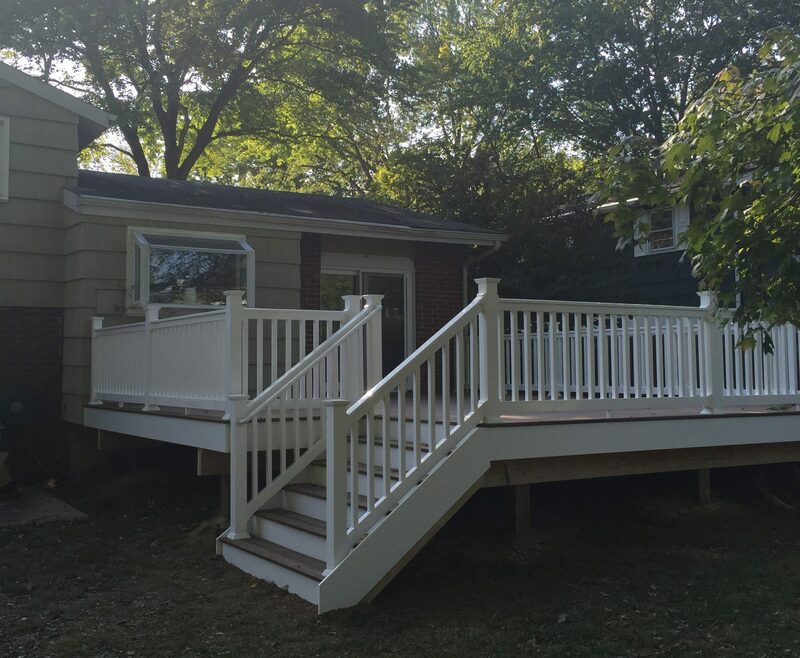 Just slip out your new sliding door to your beautiful deck, throw a couple steaks on the grill and then sit back and enjoy!